Officer Preston Hale was killed in an aircraft accident while returning from a search for an abduction suspect. As he approached the airport the plane he was piloting crashed. 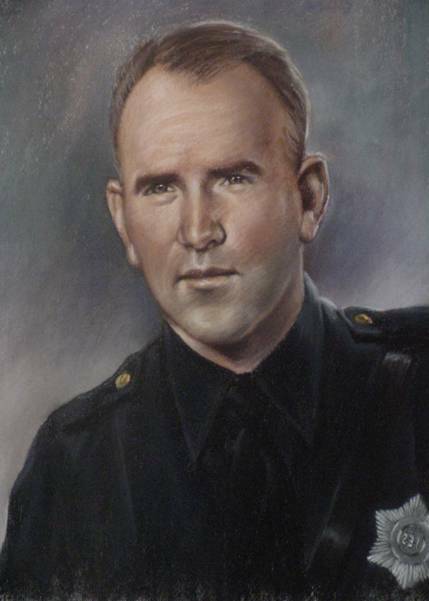 Officer Hale was a United States Army Air Force veteran of WWII and had served with the Dallas Police Department for over 13 years. He was survived by his wife, three sons, one daughter, parents, five sisters, and one brother. Your heroism and service is honored today, the 65th anniversary of your death. Your memory lives and you continue to inspire. Thank you for your service. My cherished son Larry Lasater was a fellow police officer murdered in the line of duty on April 24, 2005 while serving as a Pittsburg, CA police officer.